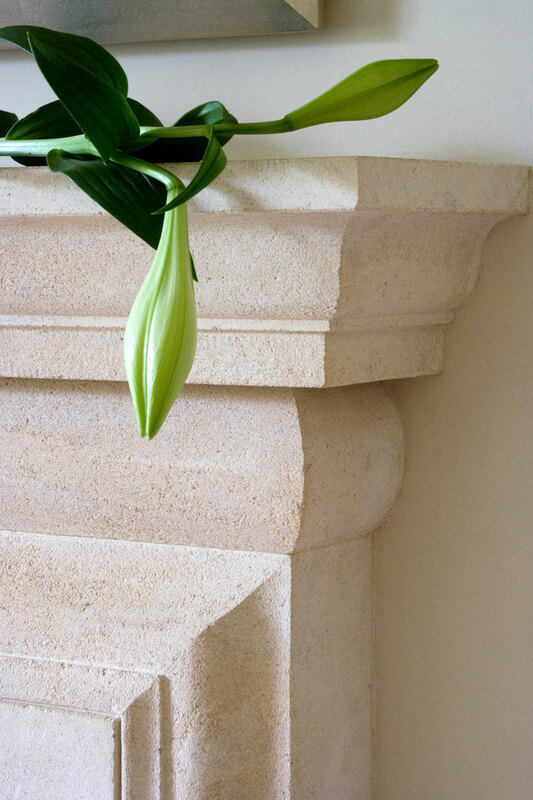 A lilac freesia spray helps to show off the elegant carving of our Bath stone fireplace. This Bath stone flag doesn’t flap in the wind! 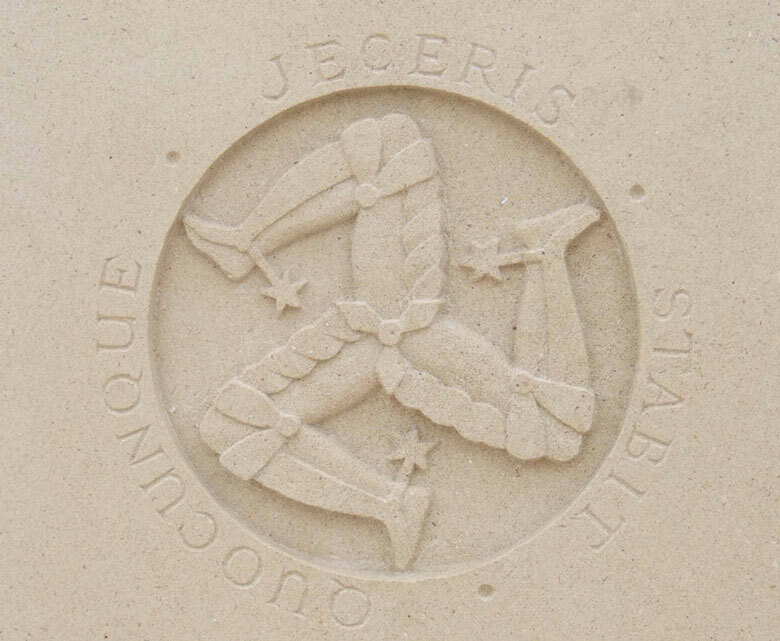 …are these star fish also made from Bath stone? On their pallets and ready to go. 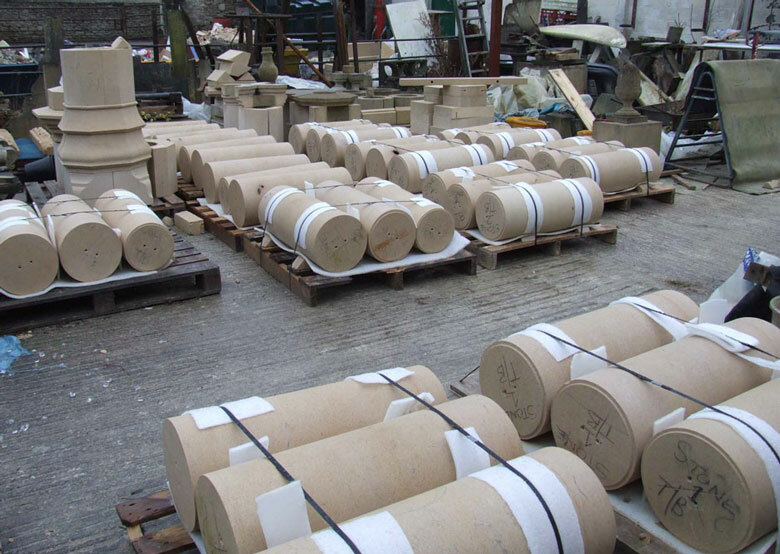 Fourteen Bath stone columns with Doric capitals for a grand portico. 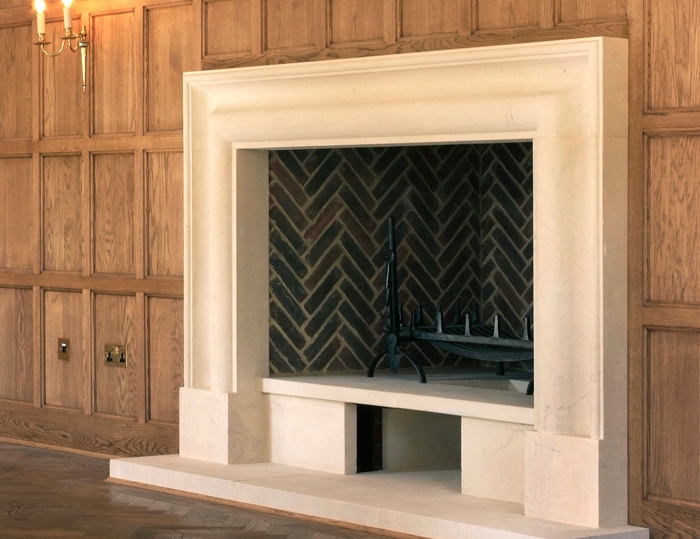 Pinckney Green Stoneworks were asked to create this unique Bolection Frame fire surround with a raised inner hearth and a – herringbone brick chamber for a Queen Anne home in Surrey. 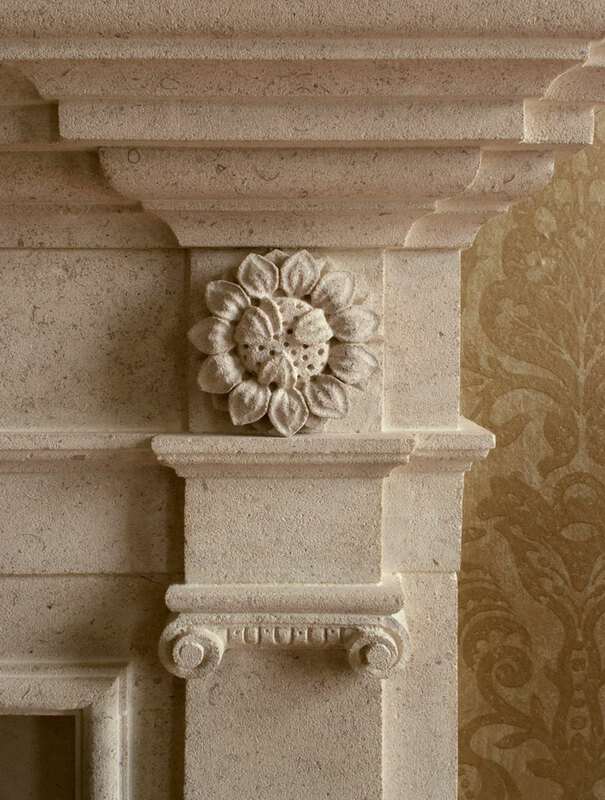 This striking Bath Stone fireplace has become the focal point of the Library and reflects the period detail of the house well. 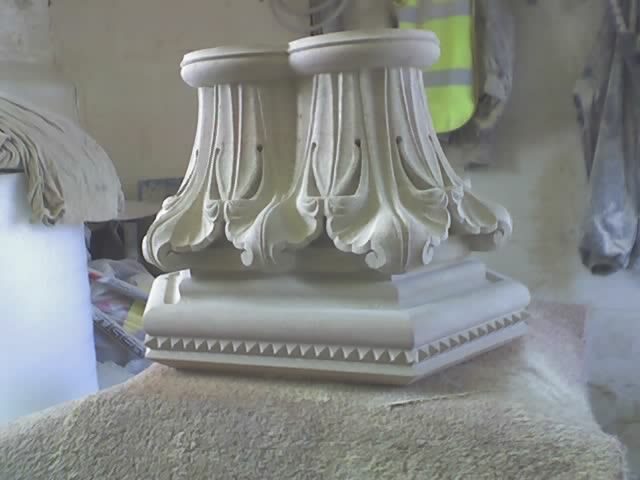 These beautifully carved Bath stone Acanthus leaves add lush detail to a capital ready to be placed on top of a classical column. 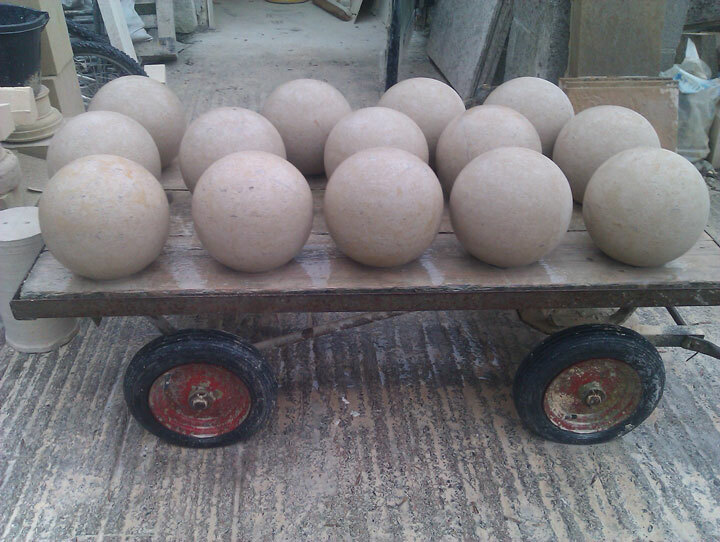 … off to market they go! 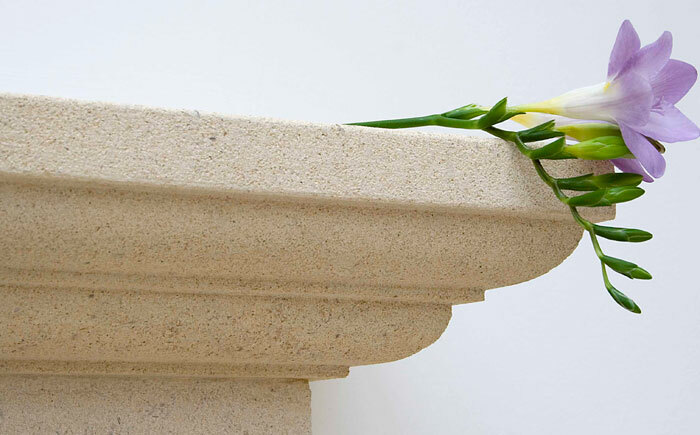 These white lily buds with its green stem complement the popular buff colour of Bath stone. 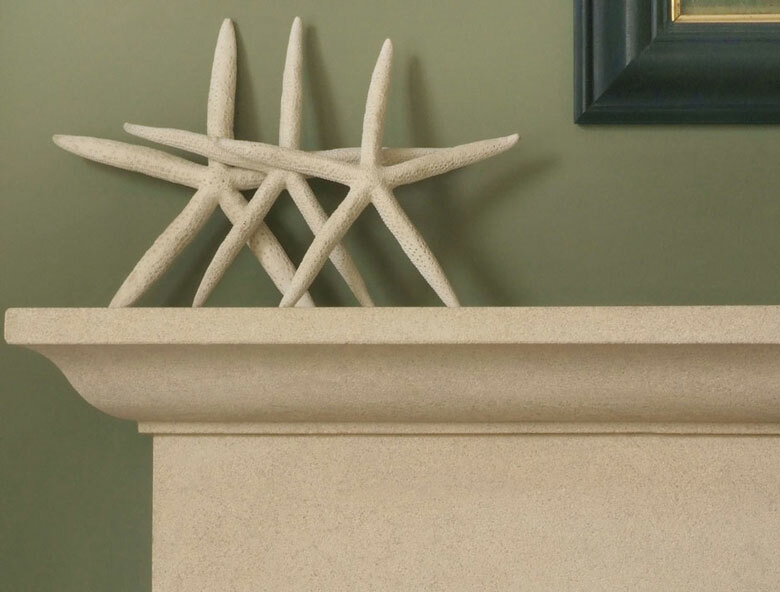 A stone plaque or shield can be a lovely way to add a decorative touch to your fireplace or stonework.